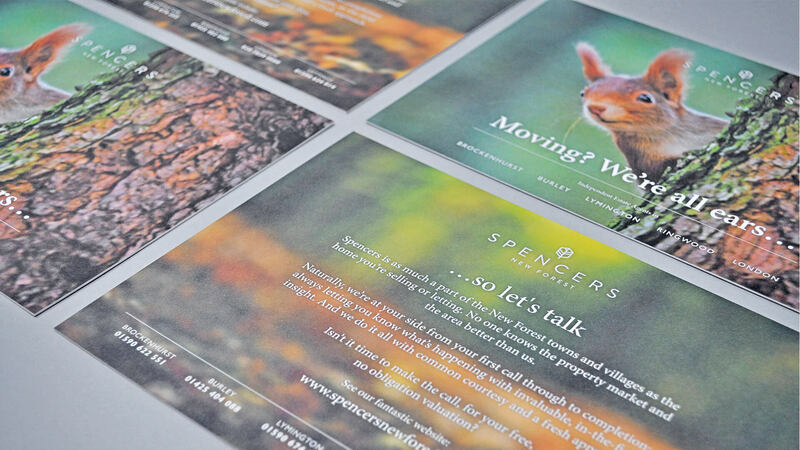 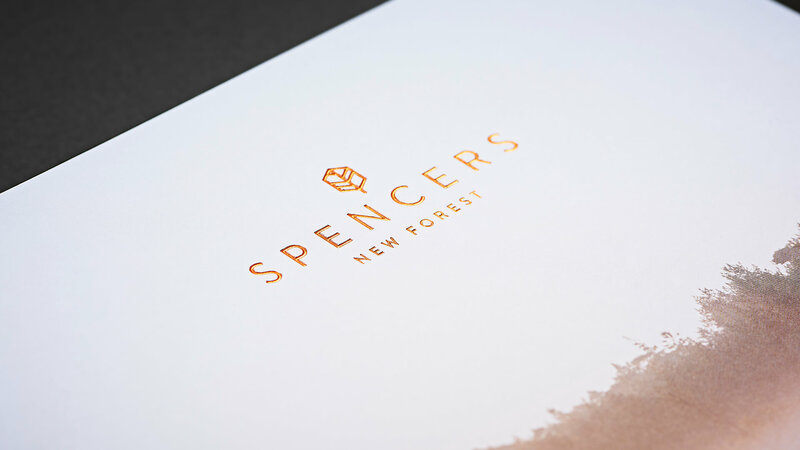 Spencers New Forest is the leading independent estate agency for the New Forest, with a network of offices across the National Park and surrounding areas. 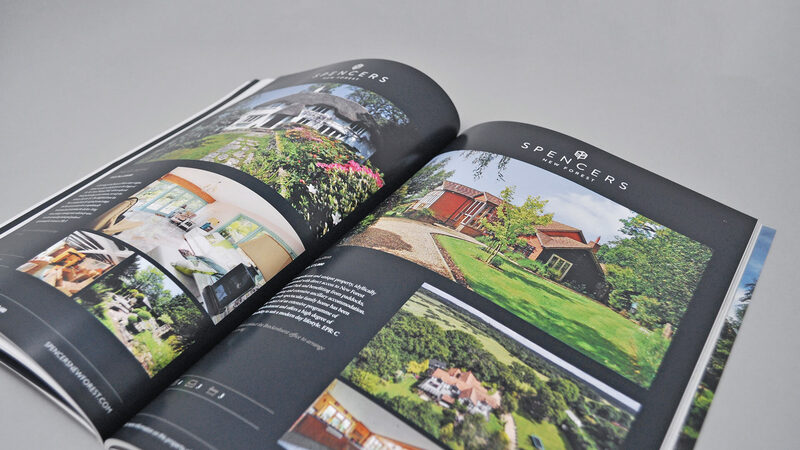 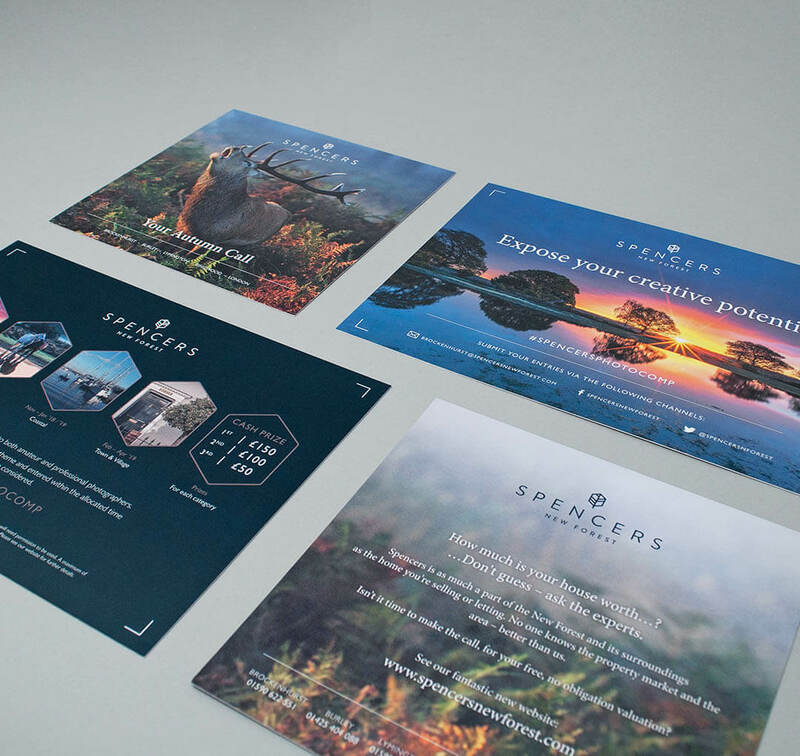 As a long standing client of We Are 778, we are regularly tasked with creating engaging print campaigns – including seasonal mailers and brochure collateral, aimed at driving sales and lettings traffic through branch and online. 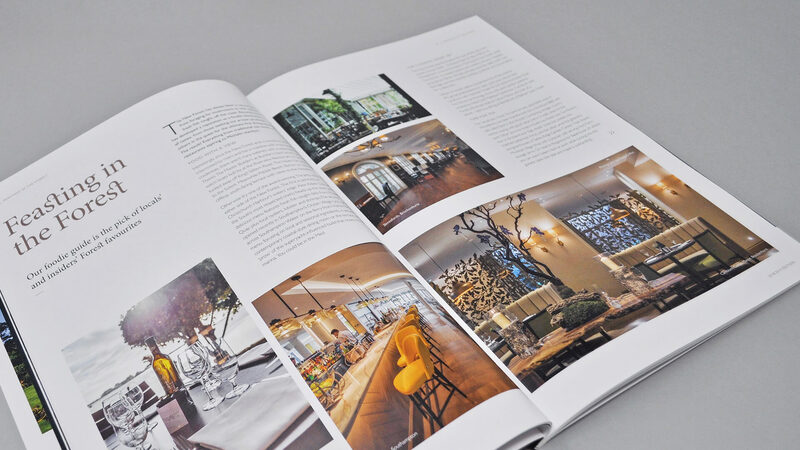 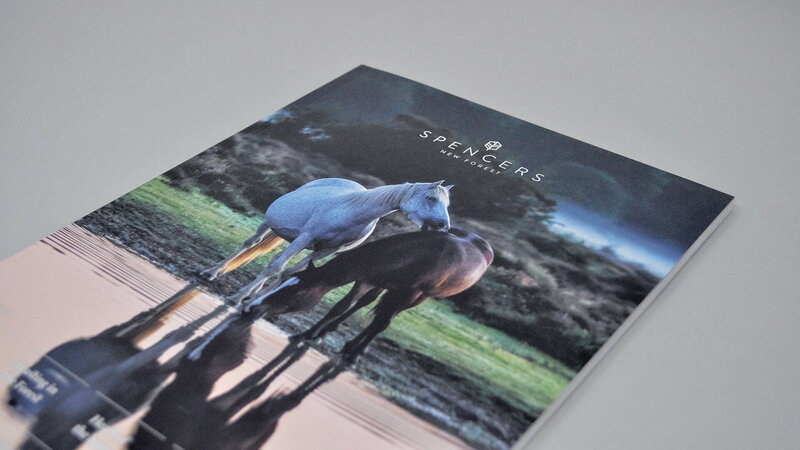 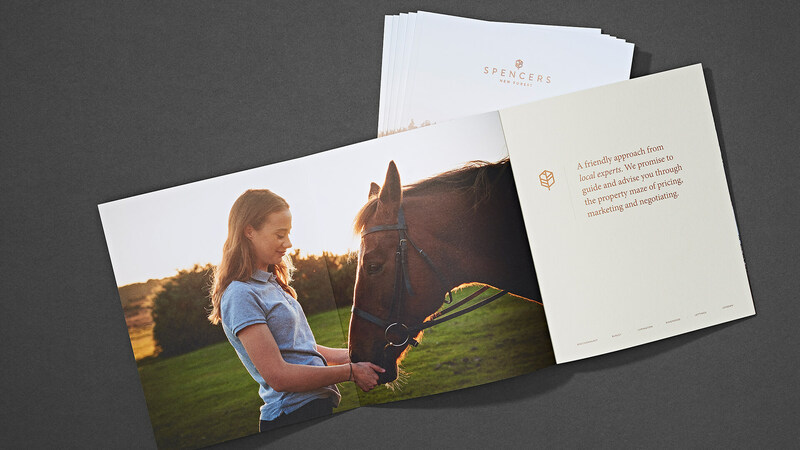 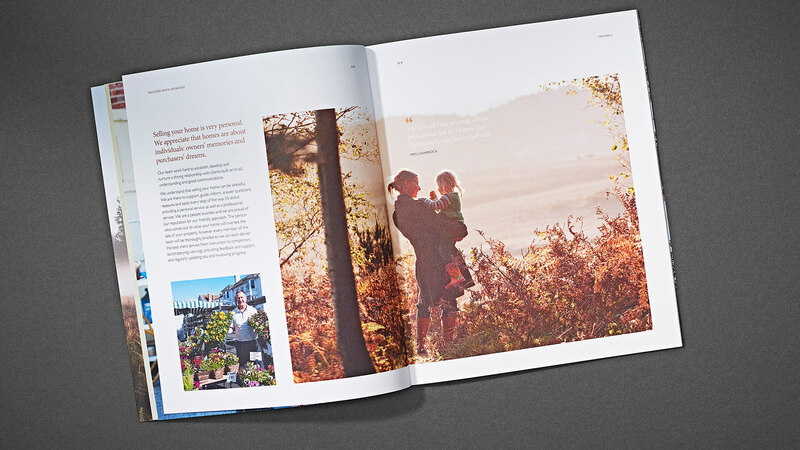 The We Are 778 creative team also style and produce the Spencers New Forest Annual Magazine – tasking our Print Handlers with the responsibility of overseeing and quality-checking the 5k run of copies distributed of this lifestyle publication. 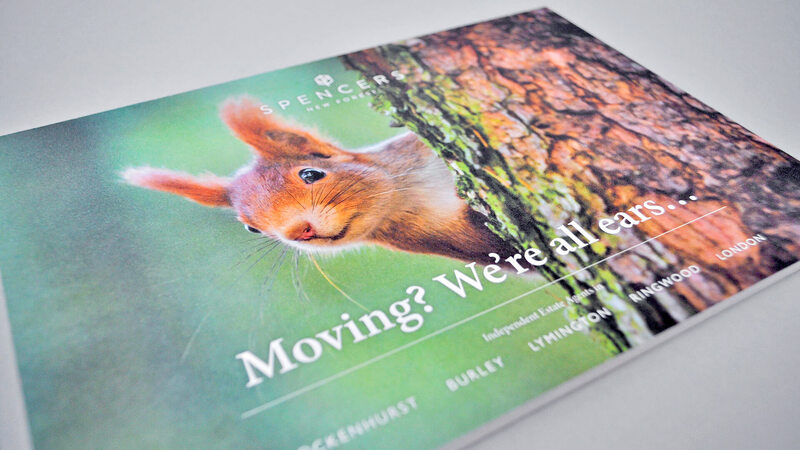 Our studio team also engage in selling advertising and writing editorial content for a publication that is well-received throughout the forest.